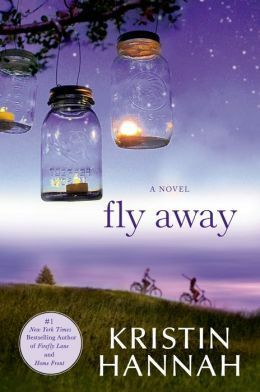 FLY AWAY Read an excerpt of this book! 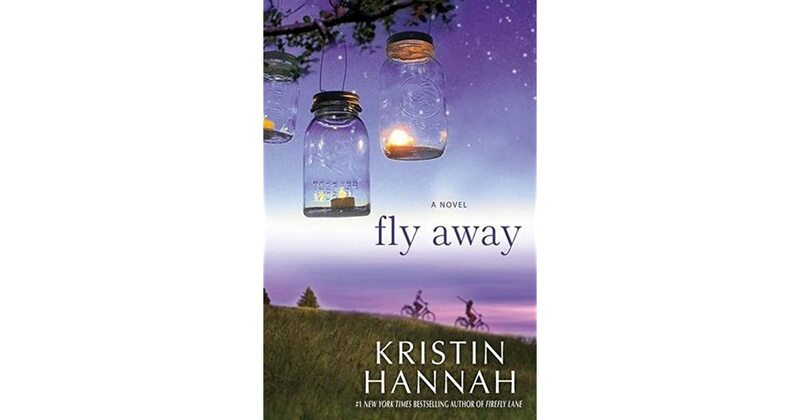 The Kristin Hannah Collection: Volume 1: Firefly Lane, True Colors, Fly Away Read an excerpt of this book! The Life Intended Read an excerpt of this book! 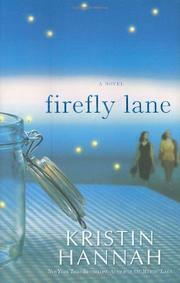 The Cast Read an excerpt of this book! The Velvet Hours Read an excerpt of this book! The Home for Unwanted Girls: The heart-wrenching, gripping story of a mother. Read an excerpt of this book! The Distant Hours Read an excerpt of this book! The Perfect Couple Read an excerpt of this book! The Buried Giant Read an excerpt of this book! The Garden of Letters Read an excerpt of this book! Button Man Read an excerpt of this book! The Wedding Date Read an excerpt of this book! The Promise of Stardust Read an excerpt of this book! 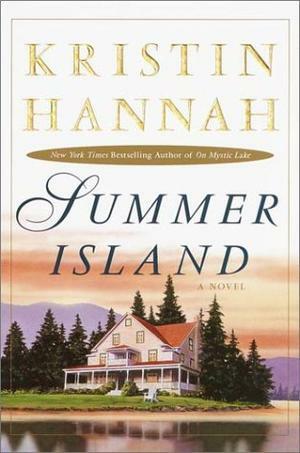 The Last Mrs. Parrish Read an excerpt of this book! The Seven Sisters (Seven Sisters Series #1) Read an excerpt of this book! I Was Anastasia Read an excerpt of this book! The Ship of Brides Read an excerpt of this book! At the Water's Edge Read an excerpt of this book! 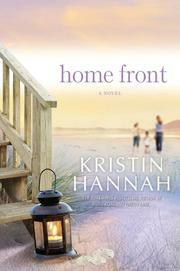 The Beach House Read an excerpt of this book! A Noise Downstairs Read an excerpt of this book! 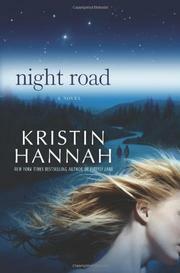 The Silver Star Read an excerpt of this book!